It’s the little tingles that make you feel as good on the inside as you look on the outside. Not only can beauty and wellness go hand in hand—they should. 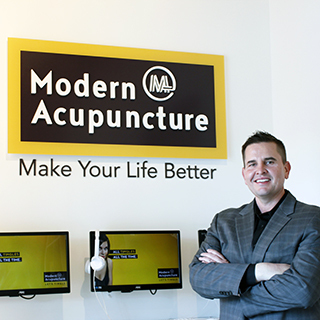 Modern Acupuncture is taking the age-old practice of acupuncture and applying it to our modern pursuits of well-being and beauty, blending the two together in a powerful way. We all deserve to look and feel our best. Acupuncture remedies the surface effects of aging by triggering a self-repair response in the skin and addressing the internal stressors that contribute to the signs of aging. This ancient beauty secret is a non-invasive and natural approach to reduce the signs of aging and help skin regain its youthful glow. It is the only targeted beauty treatment with direct health and well-being benefits. And the real beauty of getting cosmetic acupuncture is it also includes traditional acupuncture at the same time. It’s about time you can combine beauty and health. How Does it Work? Needles as thin as a strand of hair are inserted carefully into key areas and creases in the face, causing tiny microtrauma to the skin that trigger an increase in blood flow and activate collagen production. 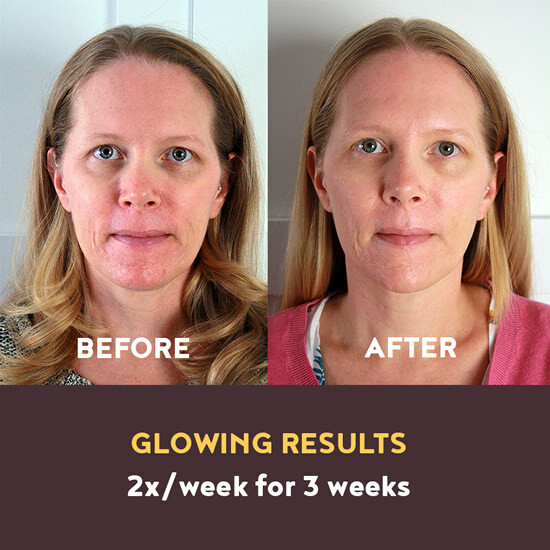 The result is revitalized and nourished skin, a brighter complexion and a more youthful appearance. Cosmetic acupuncture uses the body’s own healing mechanisms to stimulate the production of collagen. With regular treatments, this natural “filler” often makes fine lines diminish or disappear completely. Over time we develop deeper creases in areas involved in repetitive facial expressions. Needles are inserted directly into these lines and creases. As the body works to repair the small trauma created by the needle, it also repairs and fills the area surrounding it. Cosmetic acupuncture stimulates greater blood flow to the face, improving the delivery of oxygen and nutrients to the area. 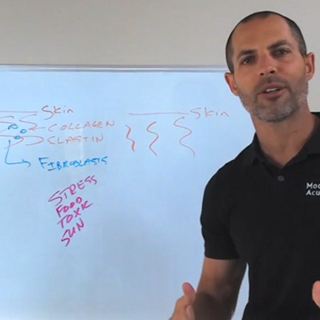 This helps correct color and texture imbalances. Cosmetic acupuncture stimulates greater blood flow to the face, improving the delivery of oxygen and nutrients to the area. This helps correct color and texture imbalances to improve complexion. Cosmetic acupuncture stimulates greater blood flow to the face, improving the delivery of oxygen, fluid and nutrients to the area. The improved nourishment and hydration often produce a “dewy” appearance. 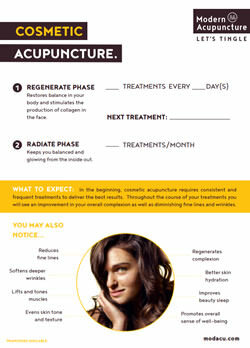 Cosmetic acupuncture is the only anti-aging modality that improves overall health in addition to appearance. Treatments improve circulation throughout the entire body creating a more efficient delivery of oxygen and nutrients. This results in a greater state of health and vitality. 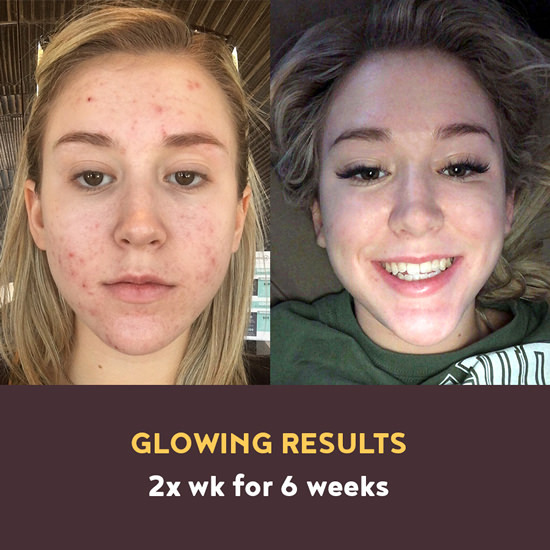 Directly following your first cosmetic acupuncture treatment, one of our licensed acupuncturists will recommend a treatment plan that will help you reach your skincare goals. 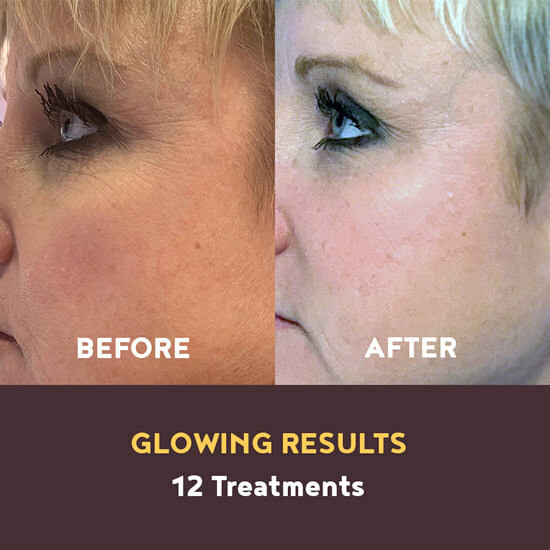 Results vary from person to person, but you’ll likely notice subtle changes to your skin tone and fine lines after just three treatments with lasting changes to overall complexion, skin tone, and texture and improved muscle toning and tightness after 12 treatments. 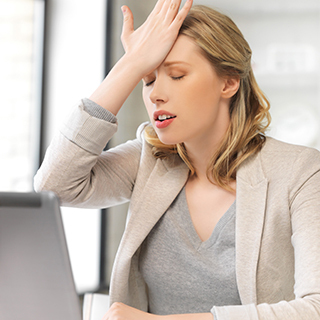 Follow-up treatments are encouraged to maintain results. Are There Any Risks? Cosmetic acupuncture is a chemical-free, natural approach to anti-aging, without the side effects, risks and downtime of more invasive cosmetic procedures. Most patients do not experience any complications. However, a small amount of bleeding, bruising or puffiness may occasionally occur. Who is a Candidate for Cosmetic Acupuncture? Our licensed acupuncturist will meet with you prior to your first treatment to ensure you are a suitable candidate for cosmetic acupuncture, but most men and women looking for a natural, alternative approach to reducing the signs of aging and improve overall wellness are candidates for cosmetic acupuncture. Those who are not eligible for cosmetic acupuncture include pregnant women, those with hemophilia or contagious skin diseases, those with a severe deficiency, or those who have undergone other cosmetic procedures such as injections and surgical procedures in the past 2-6 weeks.